It’s a beautiful Friday afternoon up on God’s Hill! Let us give thanks to the Lord for what he has given us; while remembering the various trouble spots around our world and nation: Houston, Florida, wildfires out west, the earthquake in Mexico. 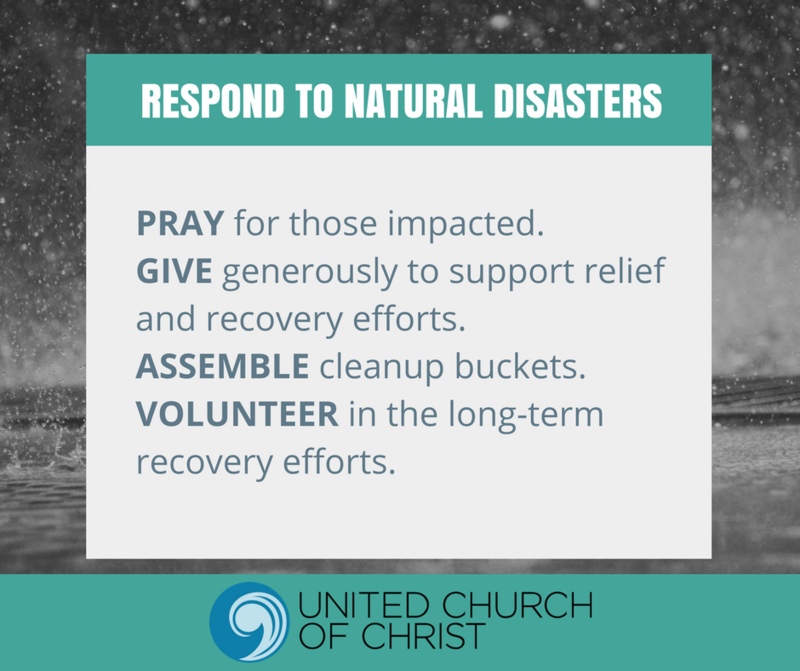 The United Church of Christ has already mobilized for Harvey, and Irma relief, and there is a very good article here on how you can help, through the Disaster Ministries of the UCC. Tomorrow, September 9th is the drop in party at church for Pastor Joseph’s 20th Ordination Anniversary. You are invited to stop in and say hi from 12-4! You can bring a dish to pass or just come to share in fellowship. No gifts, please! Sunday, September 10th we will have the privilege, weather permitting, to worship outside! Bring a lawn chair and some sunscreen. It looks to be a beautiful morning. We will sing some camp favorite songs with Joseph leading some of the music and have an informal service. 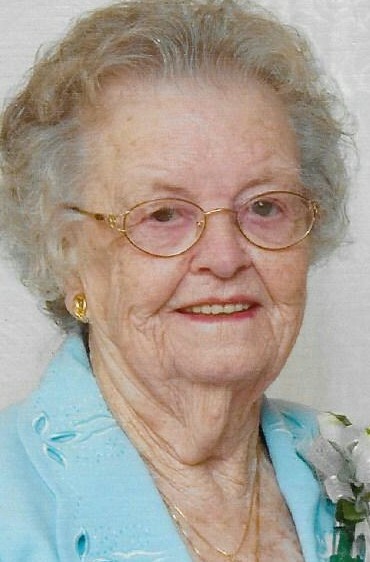 Service starts at the usual time: 10:15 a.m.
Madge Remic’s service information is as follows: Visitation is from 2-4 and 6-8 on Sunday night, September 10 at Wolfe-von Geis Funeral Home in Export. Services will be at the Funeral Home at 10 a.m. on Monday, September 11 with interment following at Twin Valley Memorial Park. A luncheon will be held at Emmanuel Church following the graveside services. The full obituary can be found here.